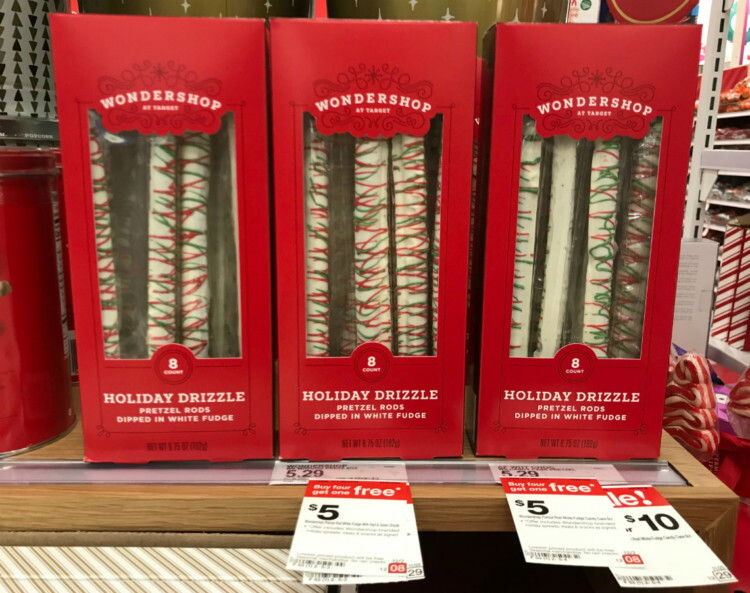 The Target Saver: Target: Wondershop Holiday Snacks, as Low as $2.89! 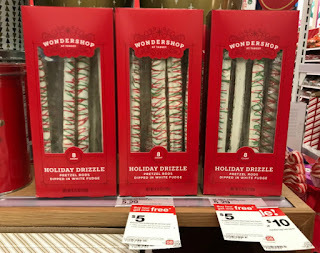 Target: Wondershop Holiday Snacks, as Low as $2.89! Right now there is a promotion on Wondershop Holiday Snacks at Target. 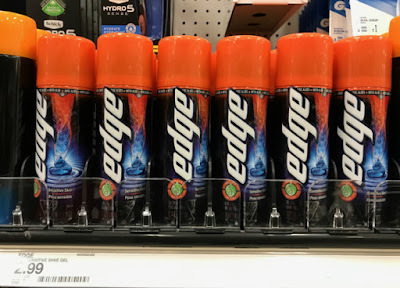 So when you buy four and get one free. 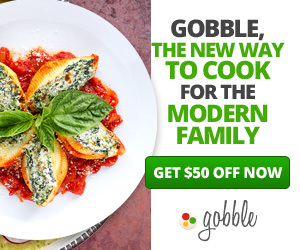 Combine the promotion with a new 30% off Cartwheel offer. Keep in mind you can now use Cartwheel offers for online orders–just add the Cartwheel offer to your Target app first. 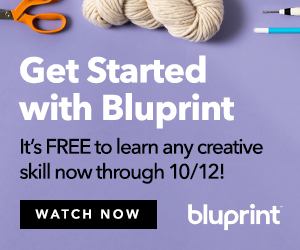 Be sure you are signed in to your Target account online or in the app. Select “Order Pickup” at checkout for the Cartwheel offer to apply.